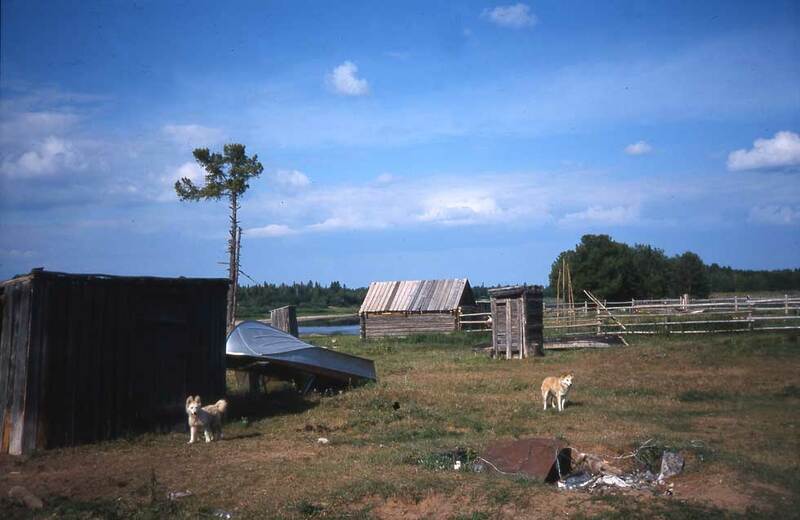 The Khanty-Mansi Autonomous Okrug (Khantia-Mansia) is located in Western Siberia by the Ob River and its tributaries. The administrative centre, Khanty-Mansiysk, is situated where the Ob meets its tributary the Irtysh. The other name used for Khantia-Mansia − Yugra − can be found in Russian documents dating back to the late 1st millennium. 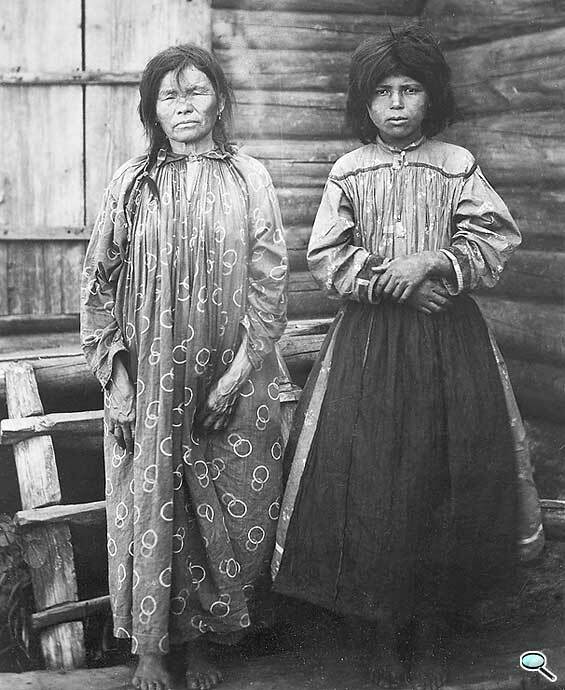 The Khanty and Mansi have always lived in a vast area, so the differences between their dialects are very large. Four different literary languages are used around the Khanty region, while the Mansi literary language is based on the northern dialect. 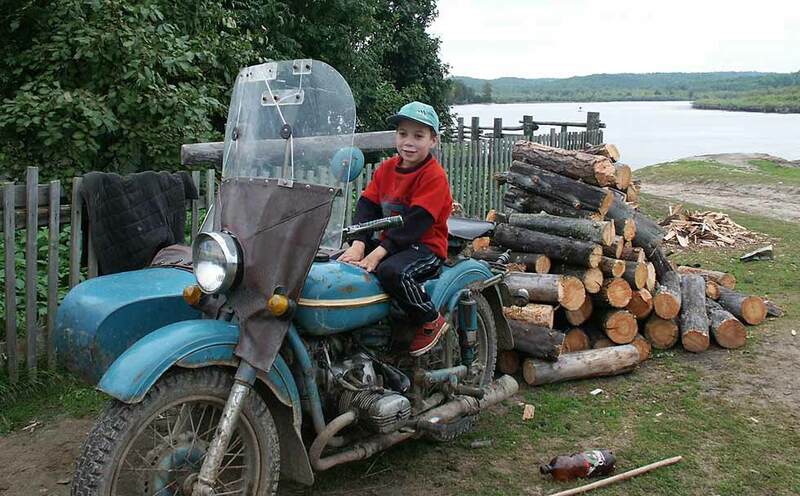 Fishing has been an important livelihood in Siberian regions rich in waters. As soon as the river ice cover receded in the spring, families would move from their winter dwelling to their spring and summer sites. 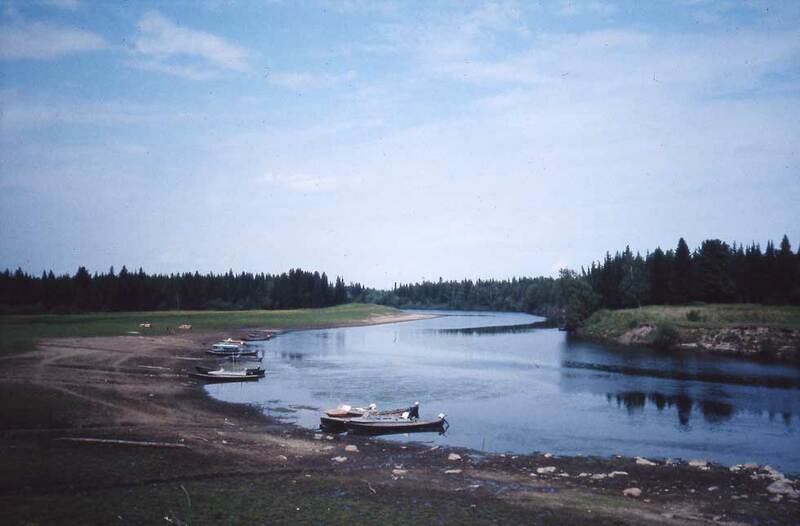 Summers would be spent in sandy areas near the river that were less infested by mosquitoes and horseflies. 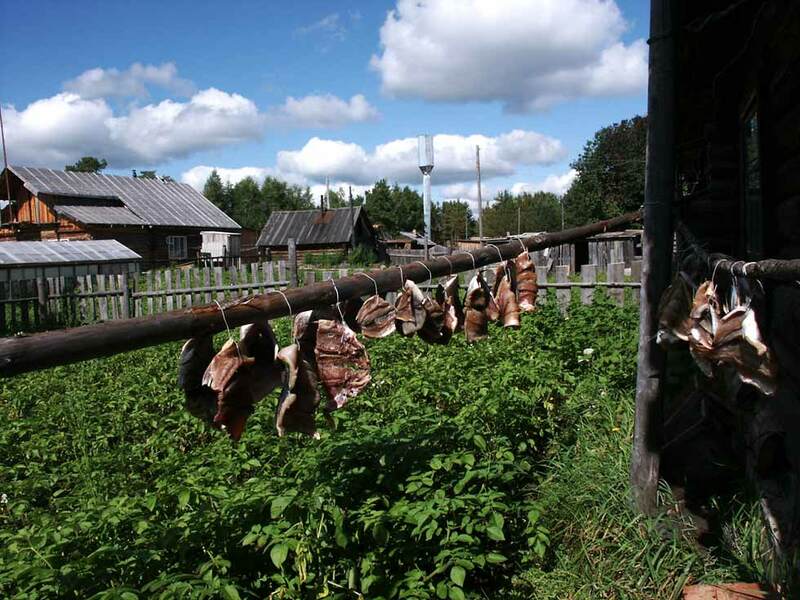 More important than dwellings were storage facilities and structures set up to dry and smoke fish because preserving the catch for the winter was absolutely vital. Hunting has played a major role as a source of food and clothing, with elk, deer, sable, pine marten, stoat, wolverine and otter among the most valued catch. 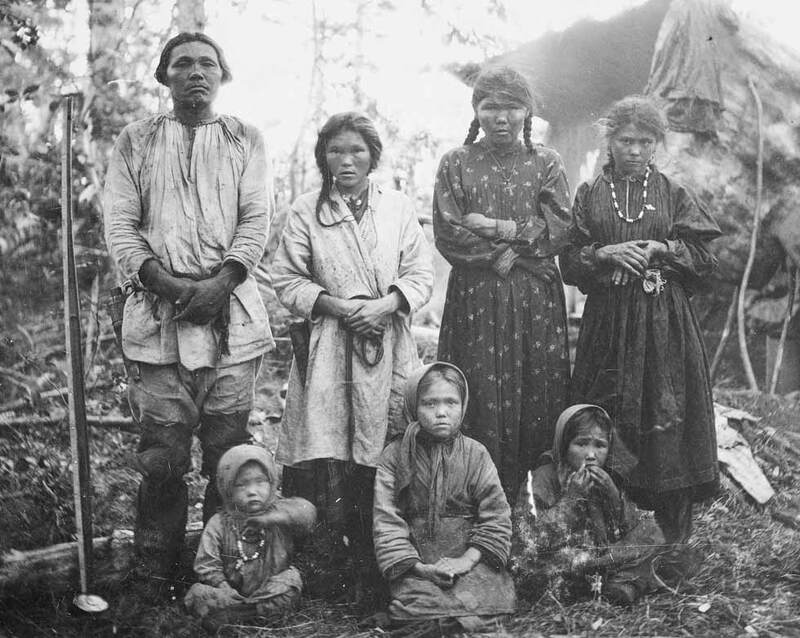 In the Arctic tundra the Khanty, like the Nenets, have been reindeer herders. The economy − previously based on fishing and hunting − has been revolutionised by the oil and natural gas discoveries made since 1960. The production of oil and natural gas in the Yamal Peninsula, tundra peatlands and forest areas by the rivers Ob and Irtysh accounts for more than 80% of total production in Russia. An enormous network of roads and new cities has been constructed to meet oil industry needs, with residents originating from all over the country. In the past ten years the rights of indigenous peoples have received increasing attention. 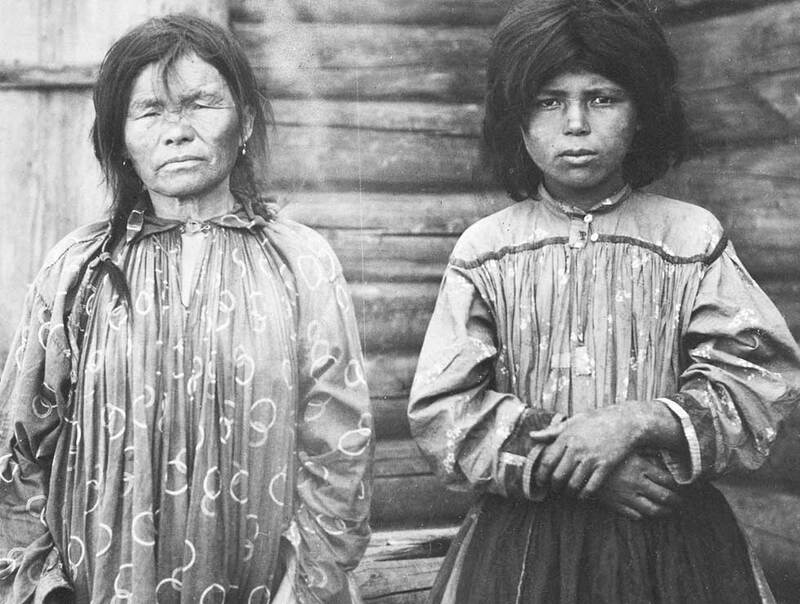 Land use rights are now allocated between families under a government decree, allowing traditional livelihoods, hunting, fishing and small-scale reindeer husbandry in the areas. Oil companies must apply for a permit to use the land from administrative authorities. Who is Who in Big Siberia. Ugra. 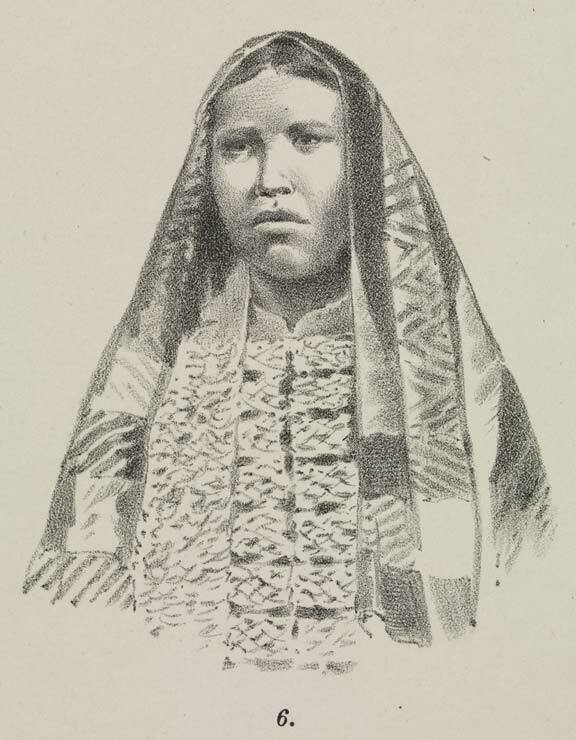 Lithographs by GW Nummelin 1883. 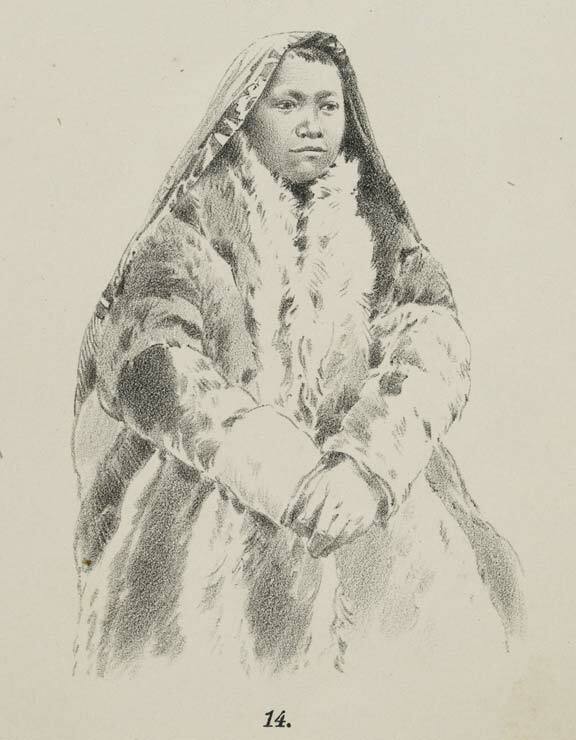 There are Khanty and Mansi people in these lithographs. 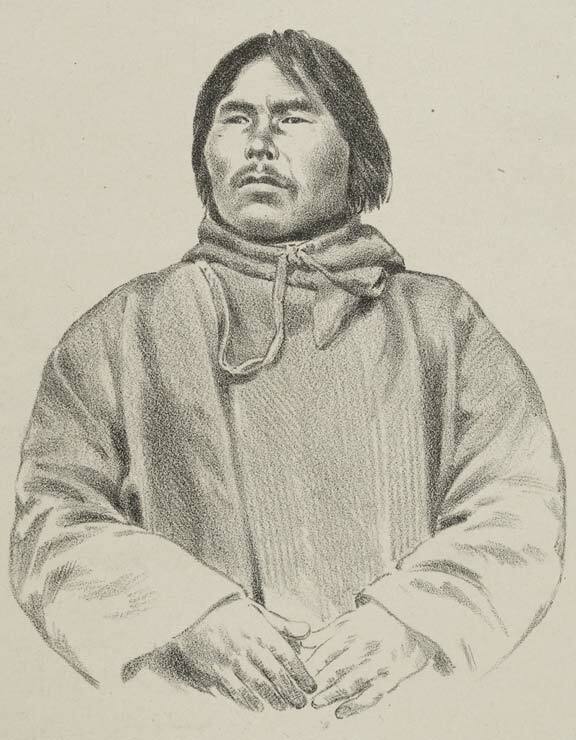 A young student called Emil Boehm travelled to Siberia with August Ahlqvist in 1877. 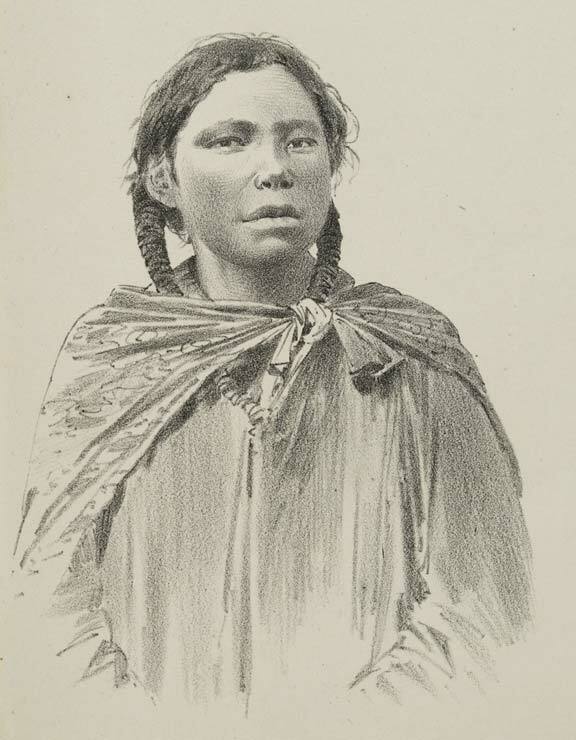 These drawings were made on the basis of photos taken by him. 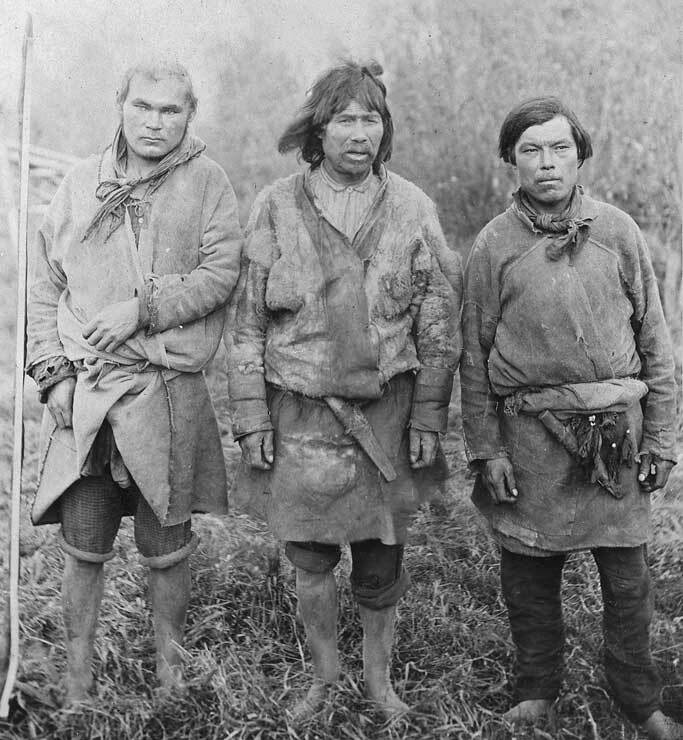 Khanty men from the Vakh River. 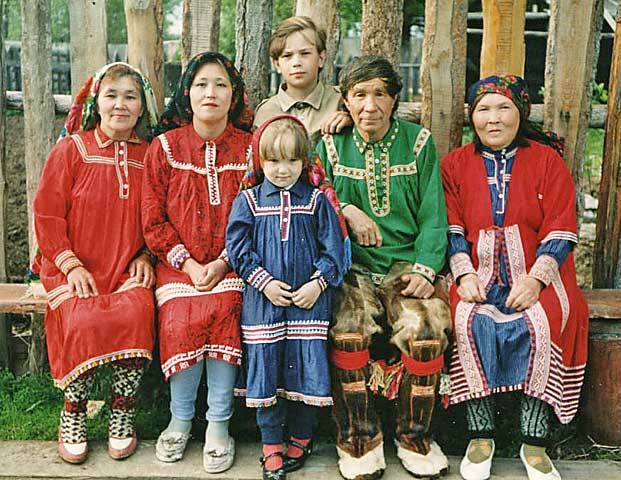 A Khanty family from the Synia River.